Celebrate 50 years since the release of their first single at The Jacksons – Live in Concert. 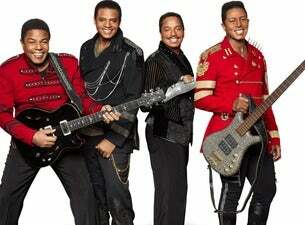 With original members, Jermaine, Jackie, Tito and Marlon, this is a show for any Jacksons fan! Plus, with very special guests Kool and the Gang and Boney M featuring Maizie Williams it's sure to be a disco-fuelled night you won't want to miss.